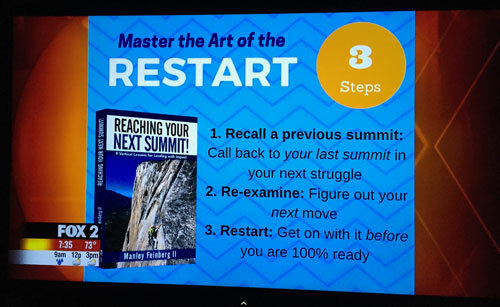 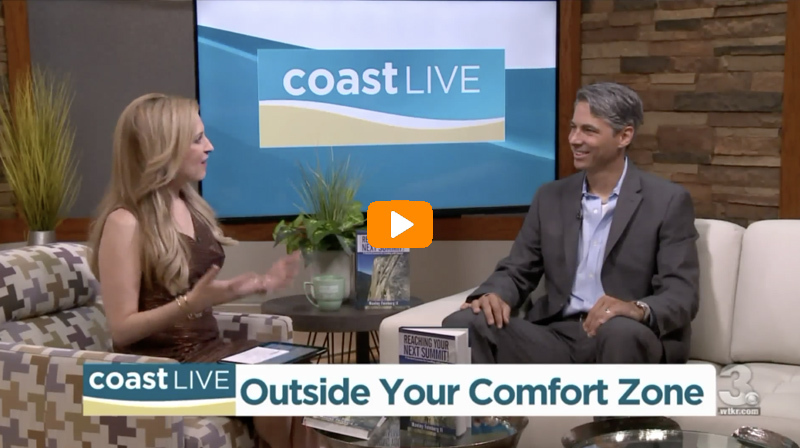 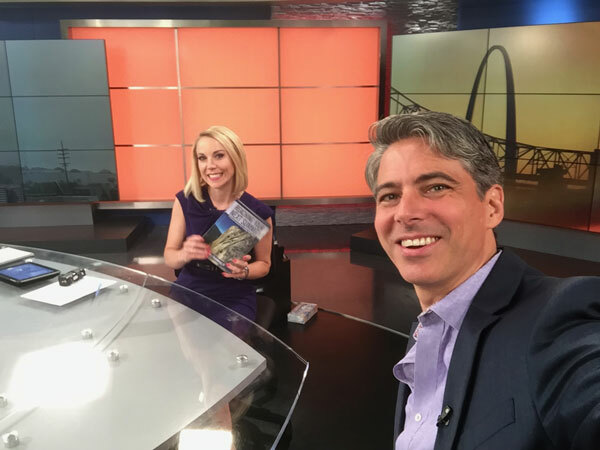 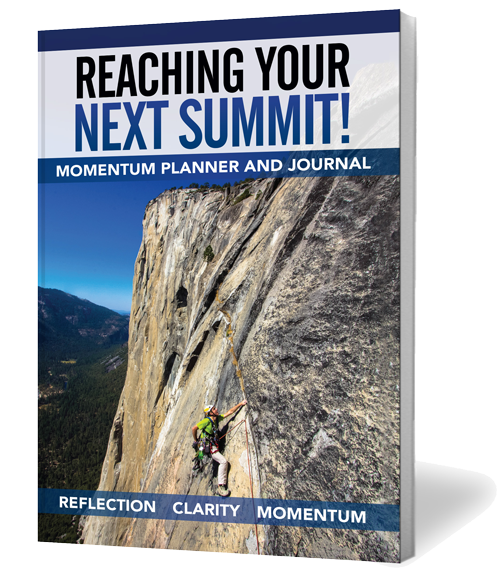 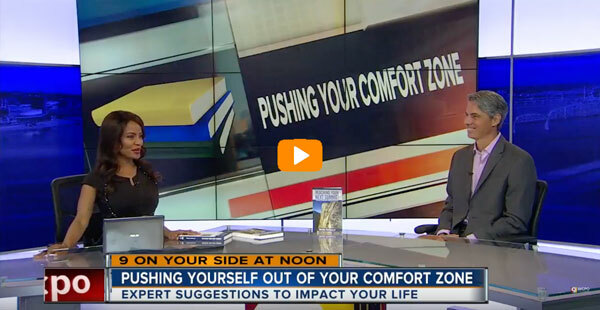 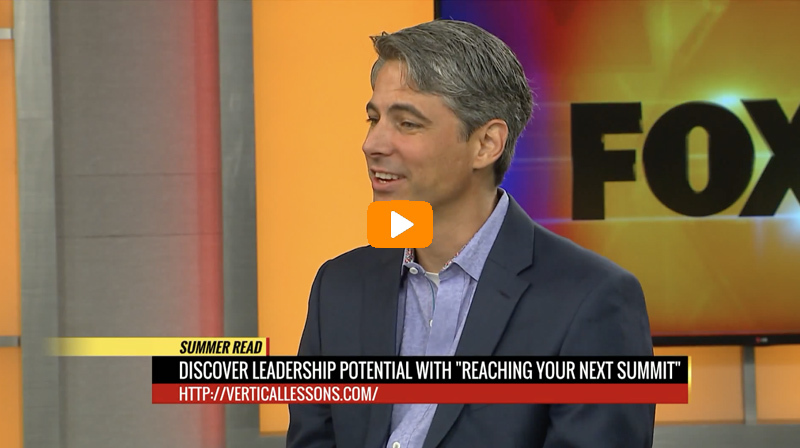 Never miss a television appearance or interview where Manley shares strategies to help you reach your next summit. 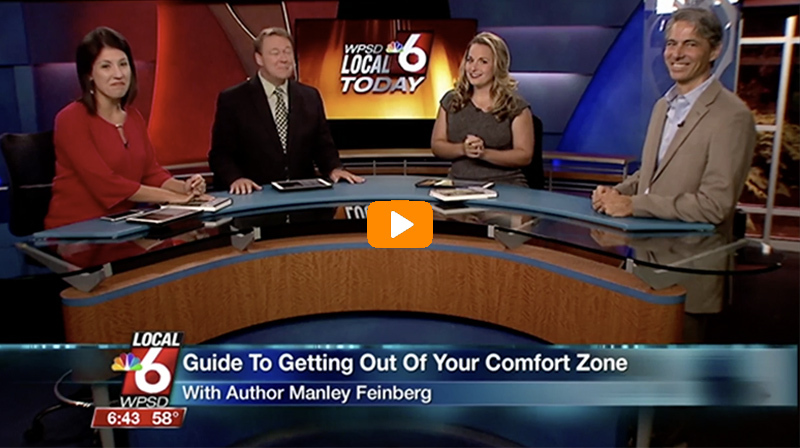 Manley can discuss the strategies to help you Embrace Exposure and Accelerate Results in your professional and personal life. 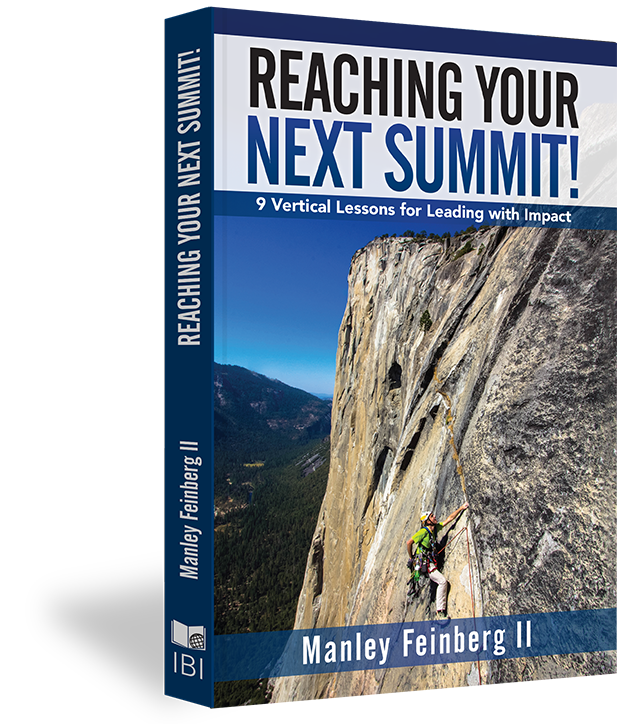 Manley can discuss the concept of Vertical Momentum, and 12 essential tools you can use to get more of what’s important done, and constantly scale your results every day.